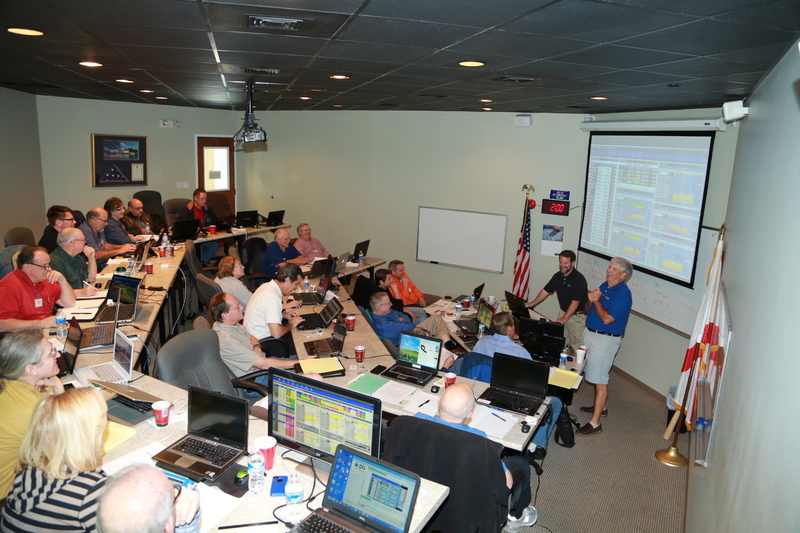 About 5 years ago we held a workshop down in Orlando to educate traders on all things market related. We covered everything from the basics of using your specific platform to actually placing trades. Our main focus was finding trades, putting trades on and making money. We ended up “throwing a perfect game” and taking home all winners, while only focusing on stock and stock options. 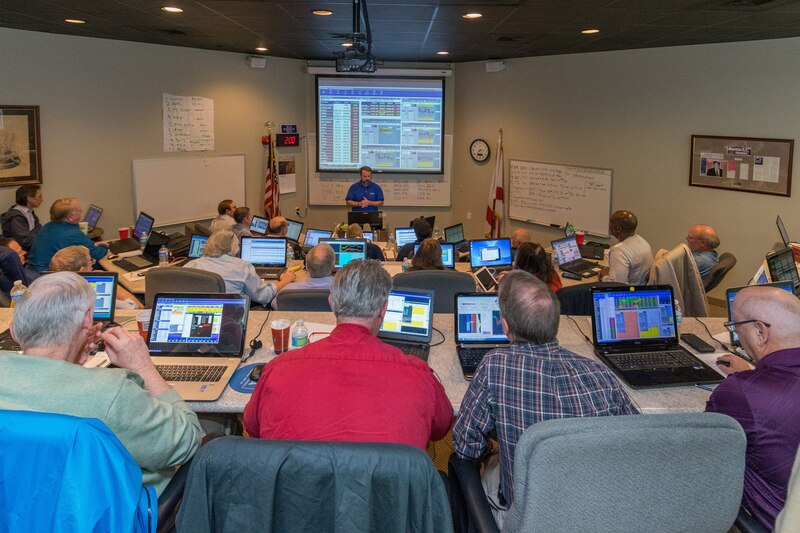 From this success, we decided to host annual events in Mobile, Alabama dedicated to education, live trading, face-to-face interaction, and most importantly, teaching our students how to interpret, analyze and execute with their platform according to their trading goals with the end result of managing their money. 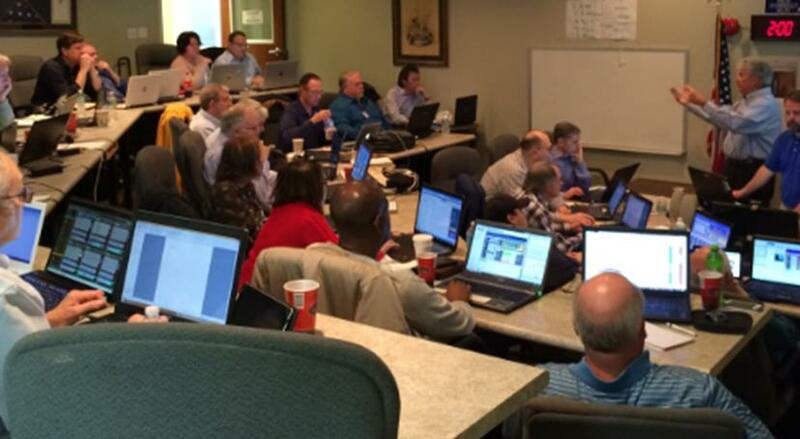 We call these events Trade-a-Thon’s and we hold them at our state of the art training facility. We got off to a great start, but some of our new students did not have the education they needed to keep up with the fast pace nature of our first seminar. After about 2 years of holding Trade-a-Thon’s and testing the event with students from all over the world and different experience levels, we figured out how to make it work for everyone. All students have an equal chance to participate, listen and learn. We also cut the number of trades down to a total of 15 over the 2 ½ day Trade-a-Thon. This allows everyone the chance to learn, pass on the trade idea or just stand back and observe. We want you to understand the value of the DTI Method and the education we provide on the markets where you can truly educate yourself. We have a technical support team to help with the basics, such as how to use your platform, how to place specific order types, etc. Since we went to our new format, we have thrown two more perfect games. We believe we now have the formula to make Trade-a-Thon’s into big money makers. We also decided to have Trade-a-Thon’s in the off months, just like an athletic team may have mini camps to keep everyone in shape. So we decided to hold Mini Trade-a-Thon’s online (8 total) during the months we do not hold big events. This year I’ve also asked an extra instructor to come and help Geof Smith and I with the main events. I like to call her our secret weapon for swing trading stocks. 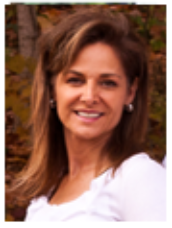 With a background in Finance and Accounting, Celeste earned her CPA and worked for many years in the corporate world. She has been in the market since 1987, but it wasn’t until losing a lot of money from 2007-2009 that she decided to become educated. Celeste soon found DTI and became a dedicated student of the DTI Method and the RoadMap Software. Celeste now is a successful full-time trader, focusing on day trading, swing trading and long-term investing. She specializes in swing trading the DTI Method. Attending a Trade-a-Thon should be on the bucket list for anyone dedicated to improving their trading. The amount of information covered on the “art of making money” during each Trade-a-Thon is second to none. Today you can get access to 4 Trade-a-Thon's in-house or online and access to 8 mini Trade-a-Thon's online during the off months. Our NEW Cadillac Trader Package! That's $5,380 value you can get today for just $1,047! Since this price is substantially below our normal prices, this early bird discount is limited to the first 15! I want to be a Cadillac Trader! All the material contained herein is believed to be correct, however, DTI will not be held responsible for accidental oversights, typos, or incorrect information from sources that generate fundamental and technical information. Futures and futures options trading carries significant risk, as well as securities and security options, is not for every investor, and only risk capital should be used. Past performance is not necessarily indicative of future results. Any person who chooses to use this information as a basis for their trading assumes all the liability and risk for themselves and hereby and absolutely agrees to indemnify and hold harmless DTI, its principals, agents and employees. As a Student and Chat Subscriber, we ask that you please cross check the information posted here. We ask that you challenge any information you feel is incorrect. We do not guarantee any of the information that is posted in the chat. VIP or Lifetime is for the lifetime of the product only and not to be assumed to be the lifetime of any individual.